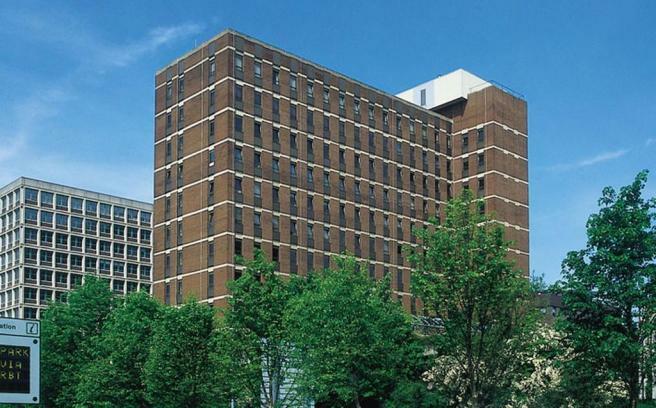 Having completed 2 previous phases in 2012 & 2013 the Company is now carrying out the final phase of the external repair and protection to the façade of the 10 storey office block in Basingstoke. The works involve cleaning, repair and application of a clear coating to the concrete ring beams, brickwork repointing and sealant replacement all from temporary access cradles. Additional works are being carried out to the roof parapet involving replacement sealant to the copings and coatings to brickwork and concrete together with minor concrete repairs to the car park parapet. 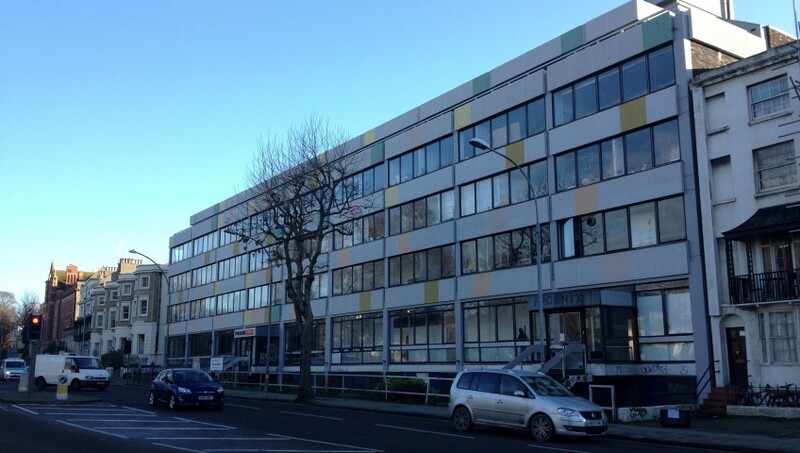 The Company has been awarded the concrete repair and coating contract to the 1970s constructed Phoenix Art Gallery in Brighton. The Gallery is the largest artist-led organisation in the southeast with over 100 individual artists’ studios. 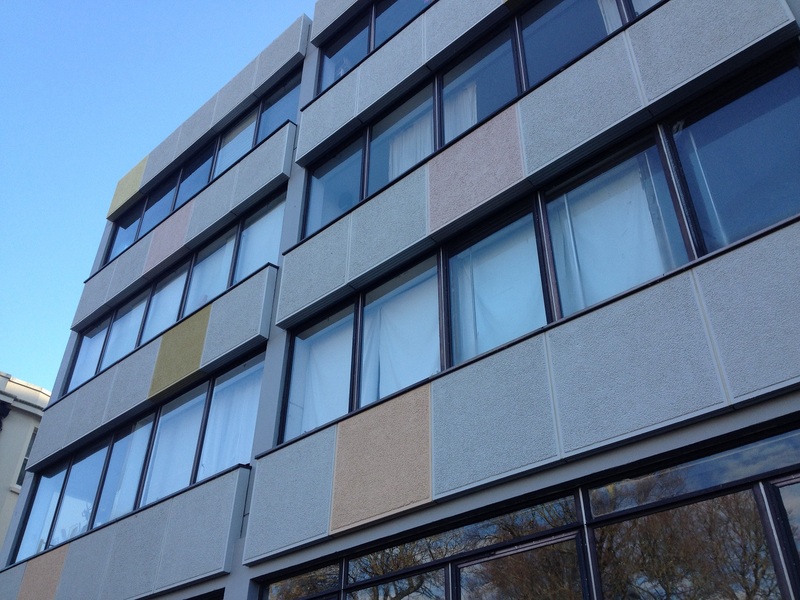 The works form the initial phase of the long awaited redevelopment scheme of the building and involve both structural and cosmetic concrete repairs followed by anticarbonation coatings to the facades, replacement of sealant and refurbishment of the metal framed windows. The 20 week project is due for completion in August. 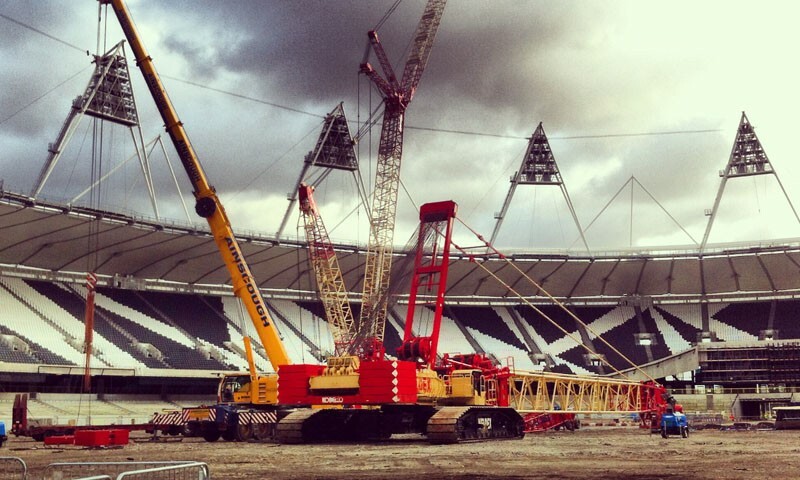 Following the success of the London Olympic Games in 2012, the Olympic Stadium is being refurbished for future use. As part of the strip out, low level seating has been removed and the concrete supports demolished around the perimeter of the stadium. In addition a number of walls have partially demolished. 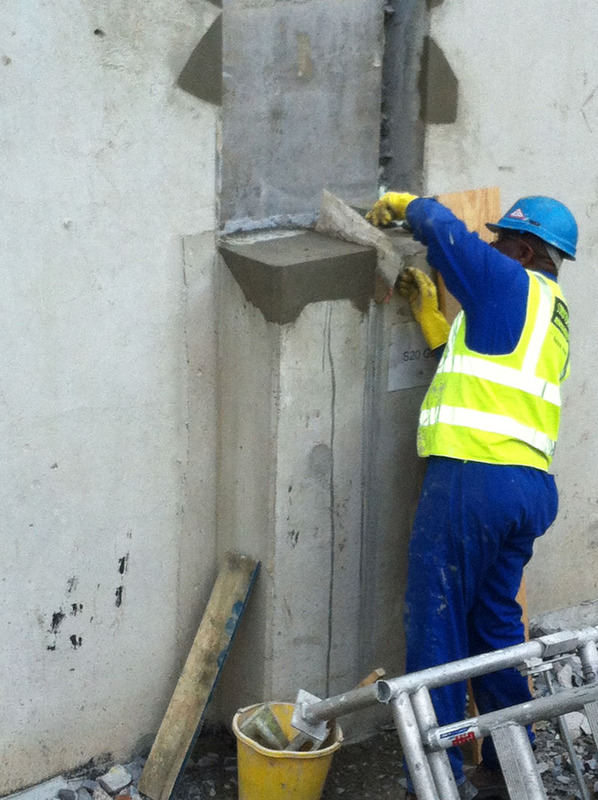 The resultant damage concrete and exposed reinforcement have been repaired using a hand placed polymer modified repair mortar.